Hoarding is an anxiety disorder. A person with this disorder is unable to get rid of things, even things of no value. These could include newspaper clippings, old receipts, containers, even trash. A person diagnosed with this disorder goes to an extreme to save things. They cannot throw away or donate items. This disorder can interfere with a person’s relationships at home and work. It can lead to unsafe conditions in his or her home. It can even be a fire hazard. Hoarding is different from collecting. Collectors save things of value. This might include coins, antique cars, and other things they can sell or showcase. 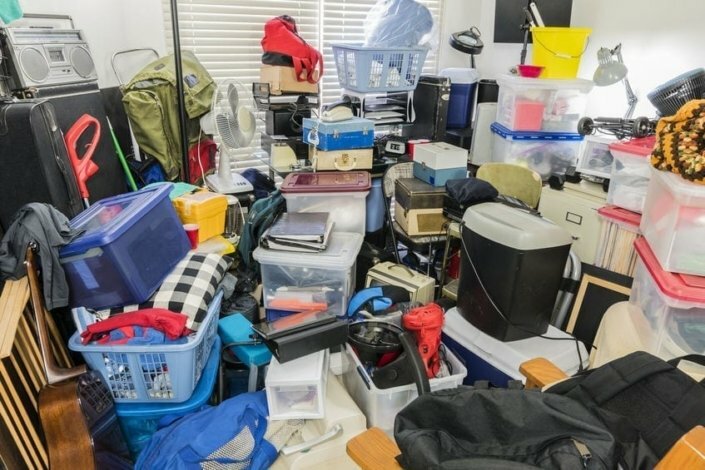 Hoarding disorder is more common in men than women. It can run in families. It is common in older adults over the age of 55. Problems with getting rid of things you no longer need or use. The thought of getting rid of things causes you excessive stress. Your home is ruined or unsafe because of the items you are keeping. The problem is noticeable to friends and family. The problem interferes with relationships. Having the perception that keeping things will keep you safe. You disagree with others that you are hoarding. Treating a hoarding disorder requires help from a mental health provider. He or she will want to meet on a regular basis. This will help your provider get to know your, how you cope, life challenges, and other things. Do you have trouble getting rid of things (selling, recycling, or throwing away)? Does your clutter prevent you from walking easily and safely through your home? How often do you add to the clutter in your home? Has hoarding behavior impacted your home, work, or relationships? How much distress does this behavior cause you? People who are diagnosed with a hoarding disorder may not recognize it. He or she may not admit to it, even in the face of clutter. There is no medicine to treat a hoarding disorder. Cognitive behavior therapy (talk therapy) is the common treatment. Identify and change the thoughts or beliefs you associate with keeping things. Ignore the urge to acquire more things. Sort and declutter the things you have, and to decide which ones to discard. Motivate yourself for improved emotional well-being. Maintain regular support from your mental health provider. Supportive friends and family can make a difference. They are helpful in removing clutter. Hoarding disorder can cause problems with relationships, your social life, and work. It can put your health and safety at risk, too. This exposes you to fires, tripping, and health code violations. It also contributes to isolation and loneliness. You avoid having friends and family enter your home. It can interfere with daily tasks such as cooking and hygiene. 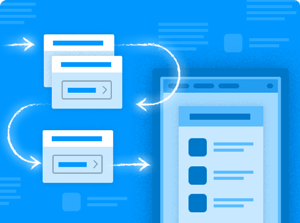 A hoarding disorder can contribute to indecisiveness, perfectionism, procrastination, disorganization, and distractibility. Hoarding disorder is associated with other mental disorders. This includes depression, anxiety, attention deficit/hyperactivity, obsessive compulsive disorder, or substance abuse. How much is too much clutter? How much therapy do I need for a hoarding disorder? How can I get a friend or family see a mental health provider? What should I do if I live with a person who has a hoarder disorder? American Psychiatric Association, What is Hoarding Disorder?